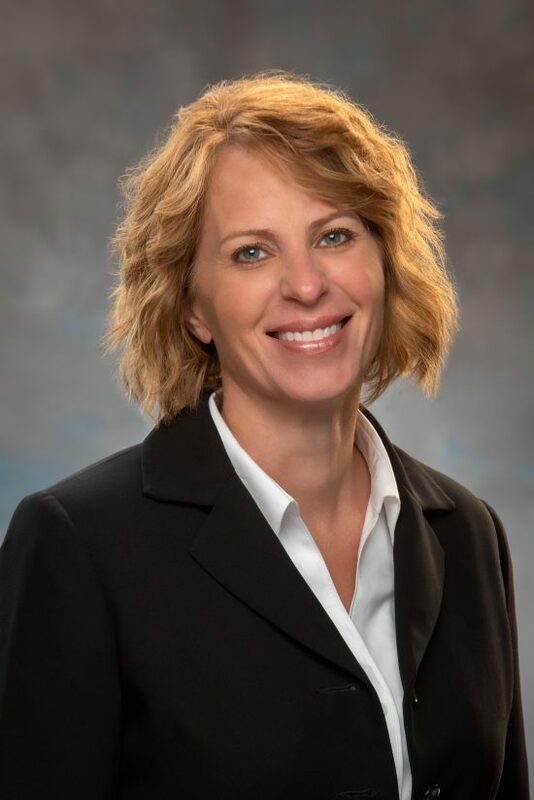 With more than 18 years of behavioral health and management experience, Robison will oversee Centerstone’s military-related services, programming, operations, business development and fundraising activities. Robison previously served as the lead clinician for Steven A. Cohen Military Family Clinic at Centerstone and prior to that as director of clinical services for Centerstone’s Military Services. Robison first joined Centerstone in 2007 as a behavioral health worker in Pediatric Integrated Care before establishing her own private behavioral health practice in 2012. Robison is active in the military community. She is a military spouse, a military parent and has collaborated with numerous military related organizations throughout her professional career. In addition to Centerstone’s outpatient offices located in Florida, Illinois, Indiana, Kentucky and Tennessee, the organization regularly taps into its national provider network of more than 500 therapists to reach military and veteran families close to home — wherever, whenever and however they need help – in person, online, on the phone. Centerstone has established a variety of specialized programs and services to meet needs including combat stress, trauma, homelessness, depression, addiction, marriage issues, parent-child relationship repair, and other invisible wounds of war. Robison will be based at Centerstone’s Nashville, Tenn., headquarters.